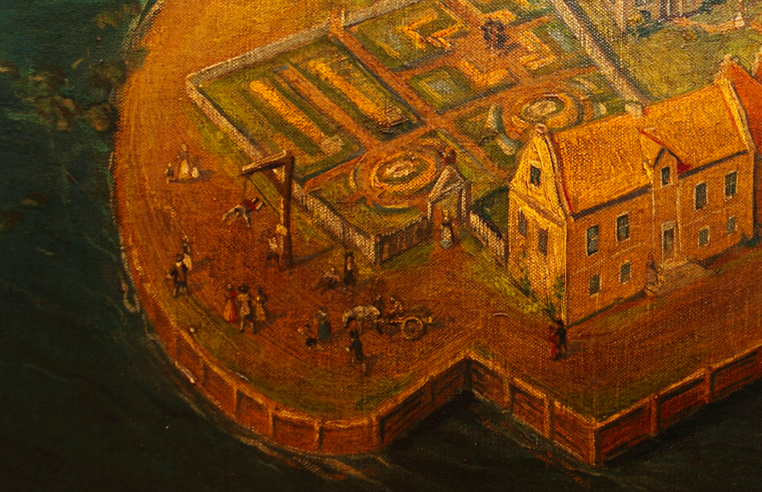 Detail from a painting by Stossel, depicting the artist’s interpretation of how the gallows might have been used. No written evidence exists of this particular punishment. This painting is a Gift of Janet Schaefer to the Southstreet Seaport Museum. Photographs of the painting are courtesy of the South Street Seaport Museum , New York , New York. The painting is by Heinrich (Henry) Stossel, 1860. For more information on the Southstreet Seaport Museum please visit their website. Manuel as depicted by the N-YHS. Manuel survived that day and lived a long life on Manhattan. He was among the first enslaved people brought to New Amsterdam by the Dutch West India Company in 1626, probably captured from a Spanish or Portuguese vessel. With few laborers available, Company officials turned to slaves to help clear land, farm and build fortifications. 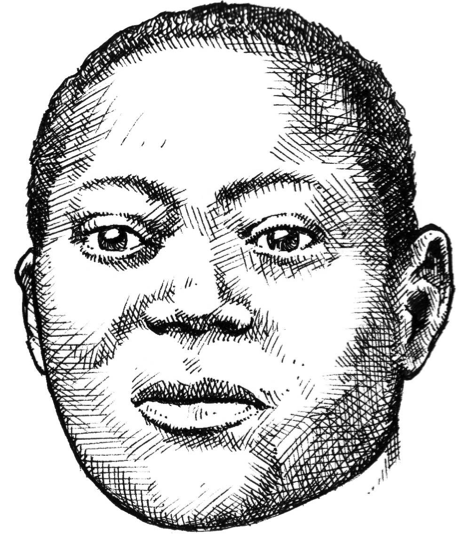 Like many other slaves, Manuel held certain rights in New Amsterdam, yet he was still property of the Company. Three years after he survived his execution and was freed by the court, Manuel and several other company slaves were granted what has sometimes been referred to as “half freedom” (but was actually a “group emancipation” of eleven men and their wives) by the Director and Council. Within a year, they were granted plots of land for farming and housing, outside of the city wall and north of the Fresh Water Pond. In the next twenty years, they would be joined by almost twenty other former slaves creating the first racially segregated but free Black community in Manhattan. 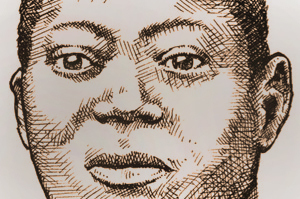 Captured as a sailor, enslaved to the company, Manuel ended his life as a free man, farming much of what is now Washington Square Park. 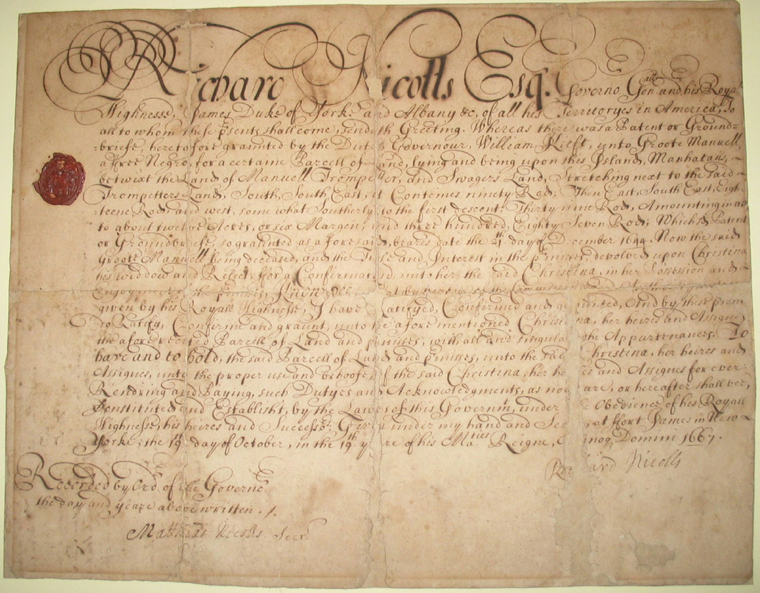 Document detailing rights of slaves. 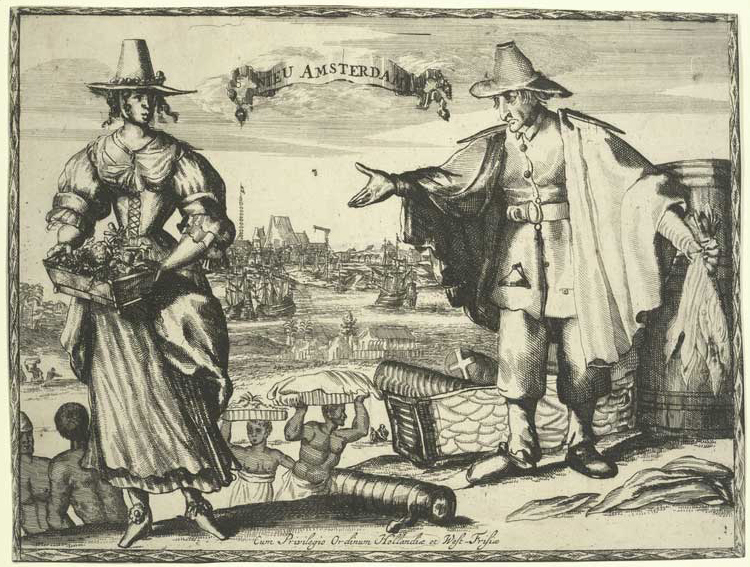 17th Century Image suggesting the importance of slavery in the development of New Amsterdam. Example 7th Grade Curriculum based around the story of Manuel de Gerrit de Reus’ life.